This week brought new developments in the state budget conversation. Now that state legislators have released proposals for spending and revenue, let’s take a look at how health care has fared. To set some context, we wrote about proposed cuts to health care in the governor’s budget (here and here), back in March. Because the Appropriations budget is the “official” legislative budget, we only highlight this proposal in today’s blog. The Appropriations budget assumes raising new revenue to cover the restoration of cuts proposed in Governor Malloy’s budget. The Republican budget also restored many cuts to health and social services proposed in the governor’s budget, although they proposed different ways than the Finance, Revenue and Bonding Committee to pay for the cuts. The combined Democrat and Republican budgets demonstrate a general will on the part of legislators to avoid these cuts. Neither budget was well-received by the governor. 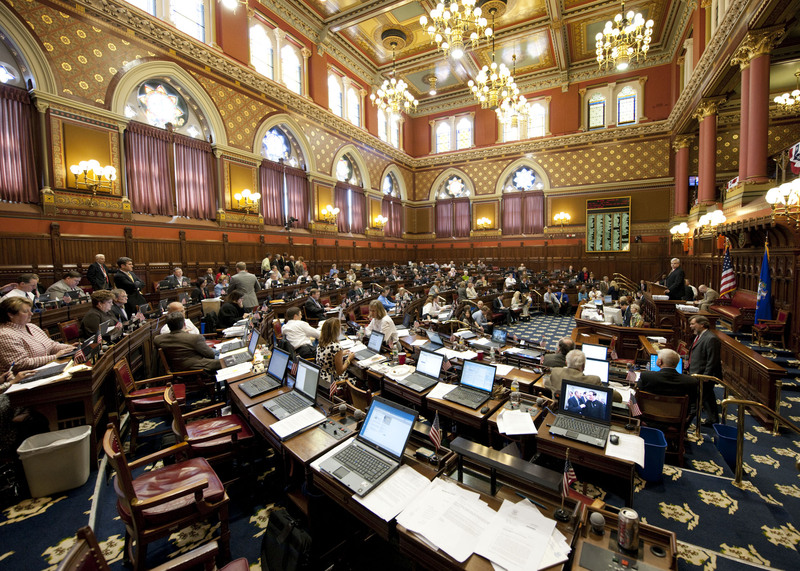 As the legislative session continues and the state budget is finalized, we will keep you posted on new developments. The session is set to end on June 3, 2015. This entry was posted in Max Friedman, Rosana G. Ferraro and tagged Legislative. Bookmark the permalink.